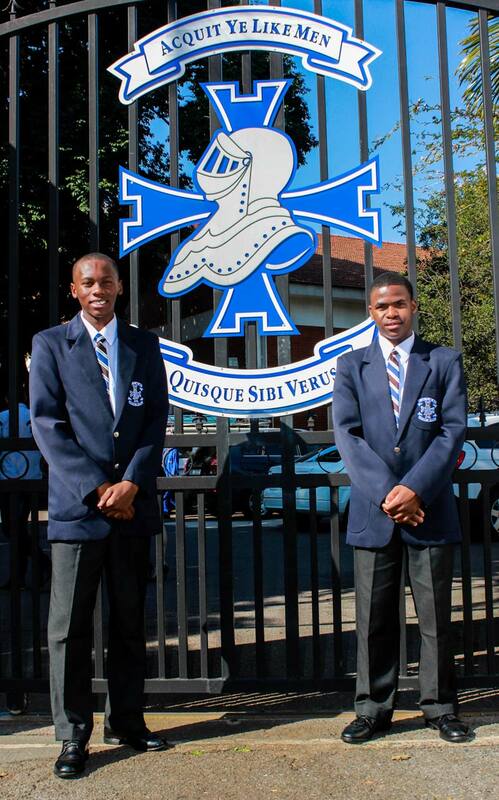 Two riders from the GO!Durban Cycle Academy have been awarded full scholarships to attend Northwood High School as part of the academy’s long term plan to invest more heavily in education, backed by GO!Durban and the eThekwini Transport Authority (ETA). Mcendisi Mkhize (Grade 8) and Lungani Mbambo (Grade 11) started participating in the cycling activities at the first GO!Durban Cycle Academy bike park in Inanda, managed by Mr. Nhlanhla Sibiya and Mrs. Nomonde Magwa, in 2016, and quickly became members of the racing team after showing much promise on the bike. 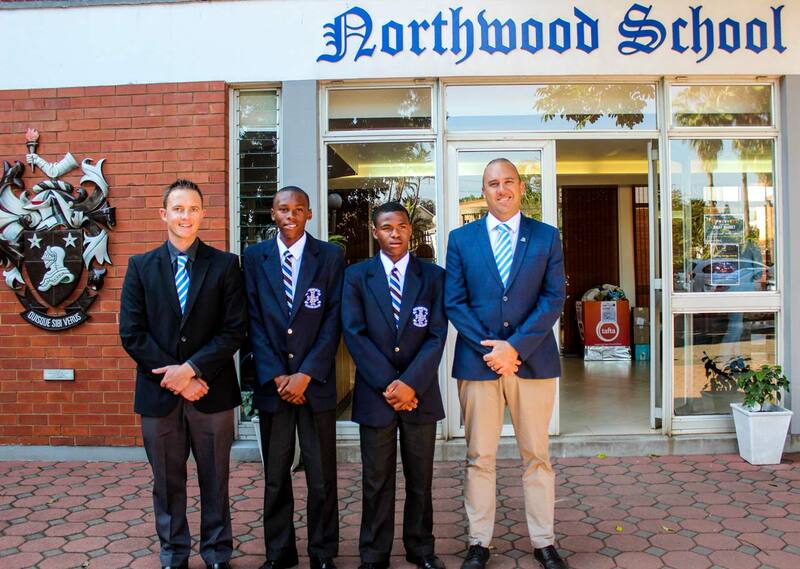 The young men have now taken a giant leap forward in their sporting and academic journeys, enrolling as learners and full time boarders at Northwood High School, in Broadway, Durban North. They will be following in the footsteps of Northwood Alumni, Cayde Muldoon, who was instrumental in the success of the Northwood Cycling Team during his tenure at the school and continues to achieve top 10 race results in the province as an ambassador of the academy. To assist in this journey, the two have started an elite athlete training and development programme with Peschl Sports. “It is very important for the boys to be in close proximity to gym facilities and their coaches, and to have consistent nutrition in order to improve their natural talent. 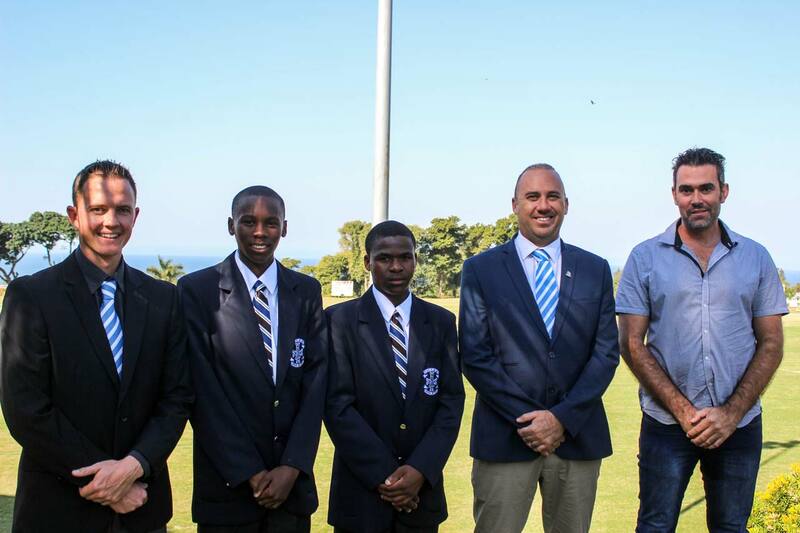 Thanks to our partnership with Northwood we are now able to offer them this,” says Shaun Peschl, Director of Peschl Sports and manager of the GO!Durban Cycle Academy sports programme. “Education is also a critical component of the GO!Durban Cycle Academy and we apply a strict ‘no pass, no race’ rule. Therefore it was imperative for us to make sure that our top riders have access to the best available basic education so that they are well-rounded and well-educated athletes,” explains Peschl. The boys are adjusting well to their new school and are eagerly preparing for the start of the national Spur MTB Schools Series this weekend (Sunday 29 July 2018), with the hopes of adding to Northwood’s already prestigious trophy cabinet.